Historic preservation has been the handmaiden of heritage tourism in countless places for more than a century. Originally confined to sites of particularly illustrious historical events and so-called “Great Men,” it emerged in the 19th century as an elite pastime. In the midst of rapid industrialization, urbanization, and immigration in the United States, native-born Americans turned to projects to bolster their own interest in preindustrial America. Places associated with the colonial era, Revolutionary War, and early national period found most favor into the 20th century. Charleston, South Carolina, continues to trade on its trove of architectural gems from the colonial period. Prior to the American Revolution, Charleston was among the preeminent seaport cities in British North America. Fearing the loss of a landscape that connected them to their past, elite planters and merchants invested in imposing town homes along the Battery facing Charleston Harbor. Daughters of planter families led the charge to save threatened mansions after World War I, as historian Stephanie Yuhl has written in A Golden Haze of Memory. Their work through the 1920s convinced them of the need to embed their protections into municipal law, leading to the nation’s first municipally protected and regulated historic district in 1931. For much of the 20th century, mirroring a national trend, preservation efforts remained largely confined to protecting buildings constructed before the Civil War. Charlestonians showed little interest in Victorian-era houses farther up the peninsula from what was becoming the dominant tourist district. 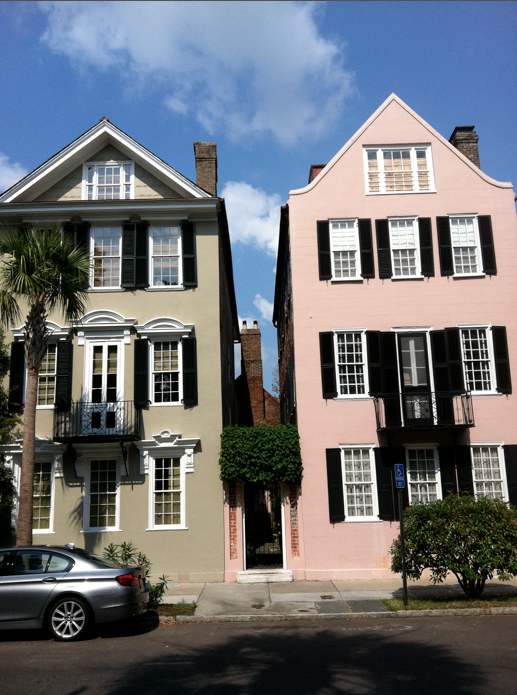 In recent decades, Charleston has greatly increased the size of its historic district, encompassing numerous streets of late 19th-century houses, although tourists have not generally ventured much beyond the long-enshrined core area. Charleston continues to enshrine a wider swath of its cityscape, as reported recently in the Charleston Post-Courier. 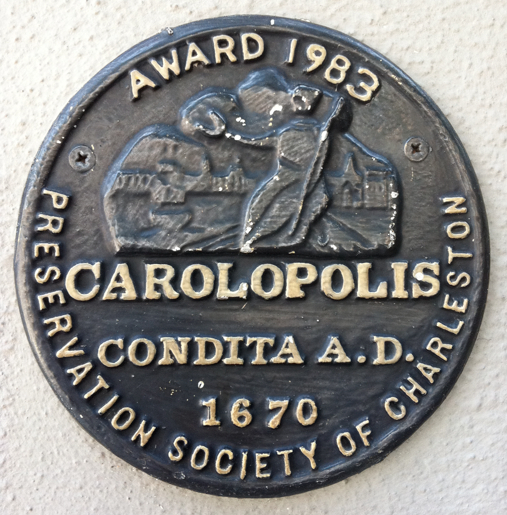 The paper pointed to the fact that the Preservation Society of Charleston bestowed the coveted Carolopolis award on a Prairie-style home in the Hampton Park Terrace district. Such a structure might easily attract attention in Oak Park, Illinois, or Buffalo, New York (where Frank Lloyd Wright works form the centerpiece of architectural tourism) but seems oddly out of place in Charleston. Don’t count out the possibility that Charleston can stretch to accommodate a broader storyline. As Steve Brisson argues in his essay on Mackinac Island in American Tourism, the world of the Victorians became a sought-after tourist experience as the 20th century wore on. Similar accretions occurred in the storyline and tourist itineraries elsewhere too. In New Orleans and Savannah, for instance, street after street of homes in Victorian and early 20th-century period revival styles have been added to both local and nationally designated historic districts. A story that appeared in today’s Charleston City Paper points out that the venerable Preservation Society of Charleston is actively encouraging tourists to venture out of the bubble to see turn-of-the-20th-century neighborhoods. In short, there’s no reason to think that Charleston’s tourist narrative (like that in any place) isn’t malleable enough to stretch ever closer to the present.